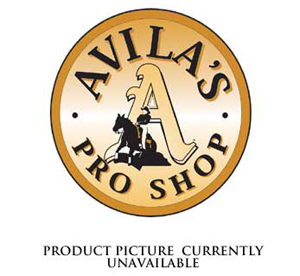 "Avila's Pro Shop has an obligation to educate our customers if they request it." 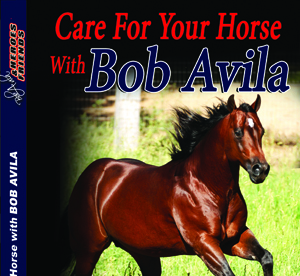 Bob Avila has produced a number of DVD”S as a how-to reference. 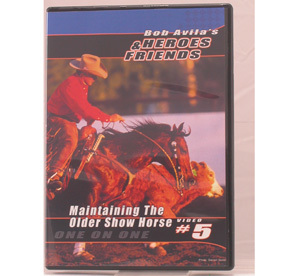 Each DVD is approximately one hour long. 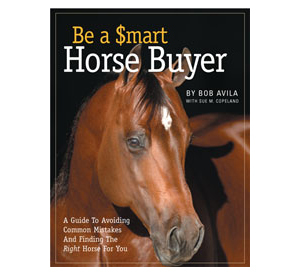 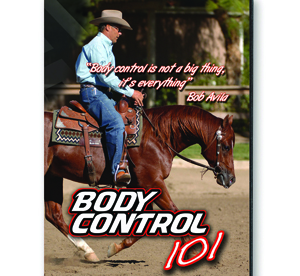 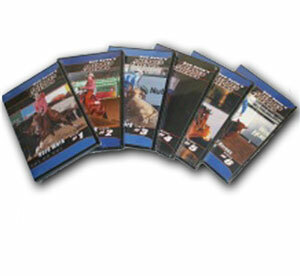 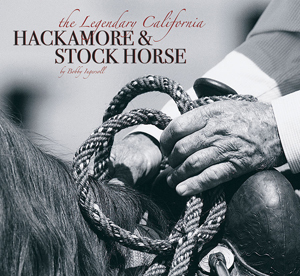 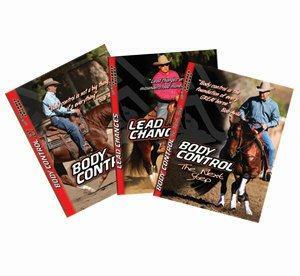 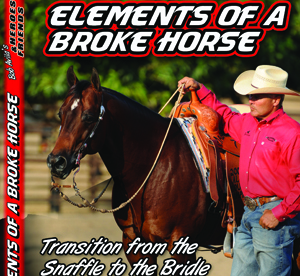 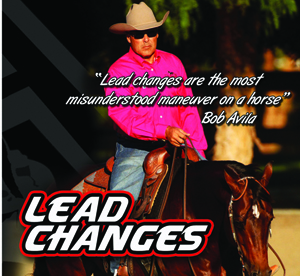 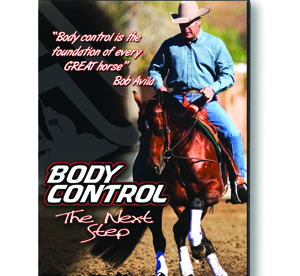 We also have several books by well know trainers, clinicians, and manufacturers as well as books on bit and saddle history.